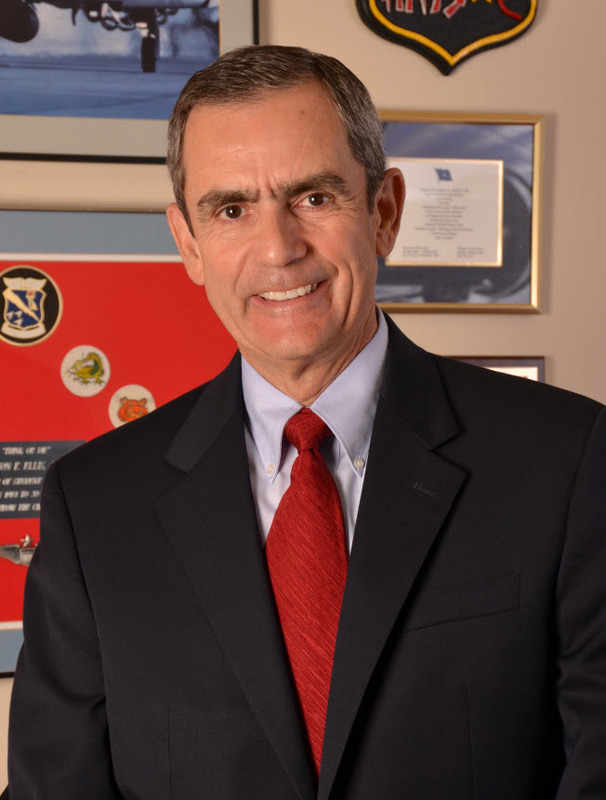 Retired Air Force Col. Lee Ellis was the featured speaker at the Society of Human Resources Management’s Georgia State Council Conference. Col. Lee Ellis – Are You an Honorable Businessperson? Analysis on Leadership: Will the U.S. Fight ISIS in Syria/Iraq? What’s the Game-Changer at SPAR International 2014? Leading with Honor–Do You Have What It Takes? Adams and Jefferson Leadership Traits: Which One Was the Better Leader? The Paradox and Faith vs. Reality: What’s Your Leadership Vision for the New Year? What Does a War Hero Have to Teach Businessmen? Marketing, Leadership, and Living the Dream! 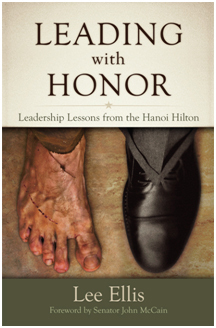 Learning Leadership in Hanoi. To receive a free subscription to ON★PATROL, please email [email protected] or call 1-877-9ON-PATROL (1-877-966-7287). Secret Service, John Edwards, Teachers Cheating! What’s Up, Doc?